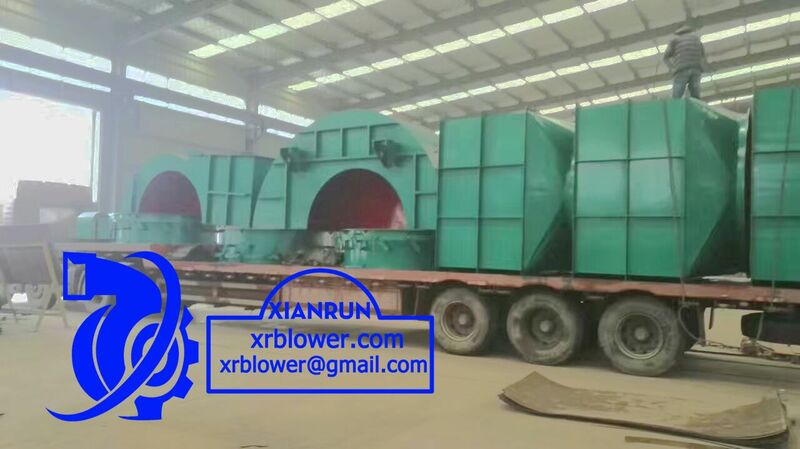 High temperature fan is widely used in iron and steel plant, metallurgy indutry, chemical industry, electric power plant and other industries, and compared with normal centrifugal fan, high temperature fan has higher failure rate, and shorter service life. So, the installation and maintenance technical requirements is relatively higher, as well as more difficult. Thermal expansion of the high temperature fan main shaft is achieved by the positioning end bearing axial direction moving. 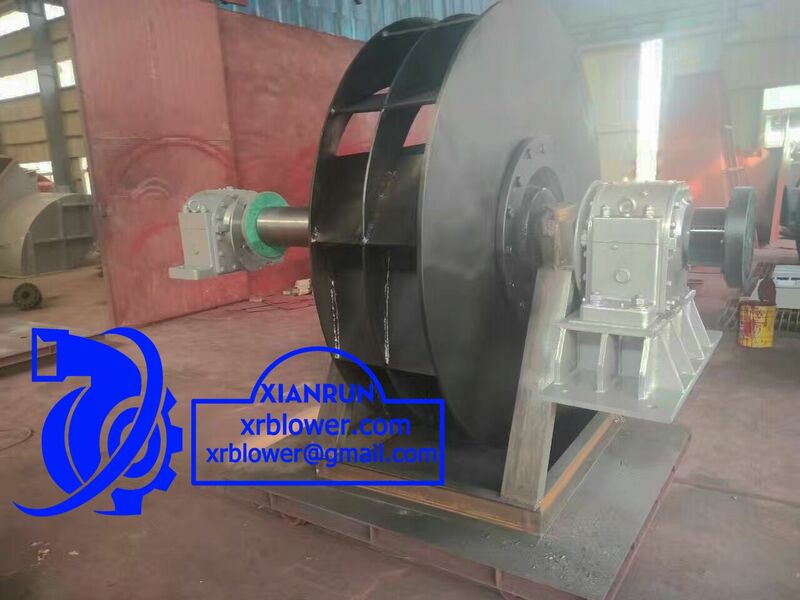 The main shaft thermal expansion under high temperature working condition has been considered during the designation, generally, the installation location dimension of bearing house and centrifugal fan impeller will be marked clearly in the drawing. (2) according to the cover difference to confirm locating bearing and non - locating bearings.